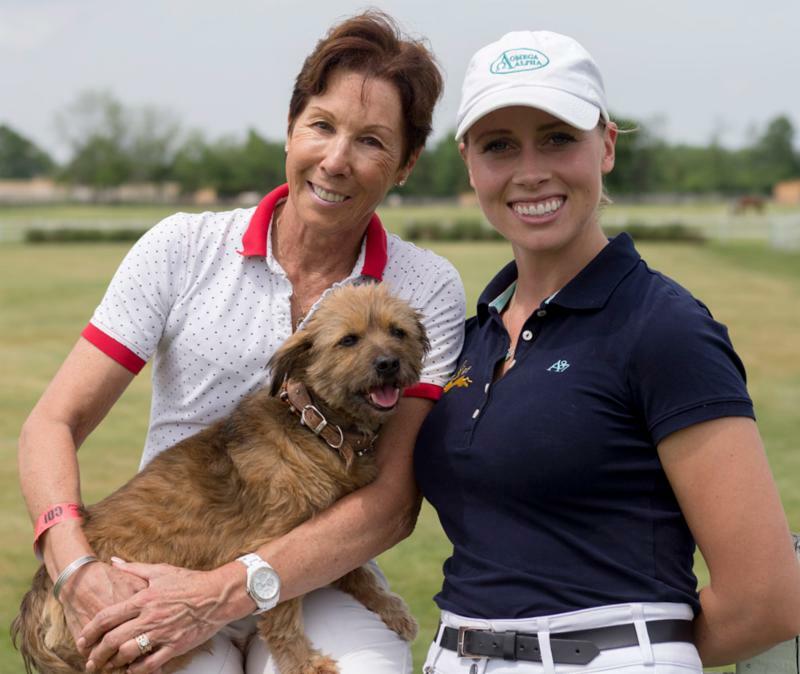 Ontario Equestrian partners with Olympic Dressage riders Christilot Boylen & Megan Lane, as a giveback to the riding and coaching community. Registration closes Tuesday August 7 at 12-Noon. 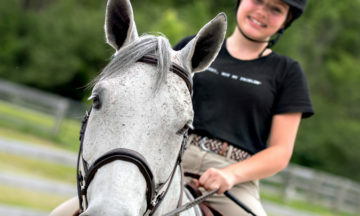 Christilot and Megan are passionate about “giving back” to the equestrian community, and we couldn’t be more thrilled to have been invited to support their efforts. Christilot has been working with dressage and eventing athletes, helping improve their performance, believing that we have much to learn from each other – across the dressage, jumper and eventing disciplines, and between athletes and coaches. The entire session will be videotaped, providing material for future coach education purposes. As a special bonus, a short seminar on the importance of correct saddle fitting will take place both days of the symposium, with the opportunity for an auditor to win a FREE saddle!